A view over the water from Bishops Gate Golf and Lakeside Community. 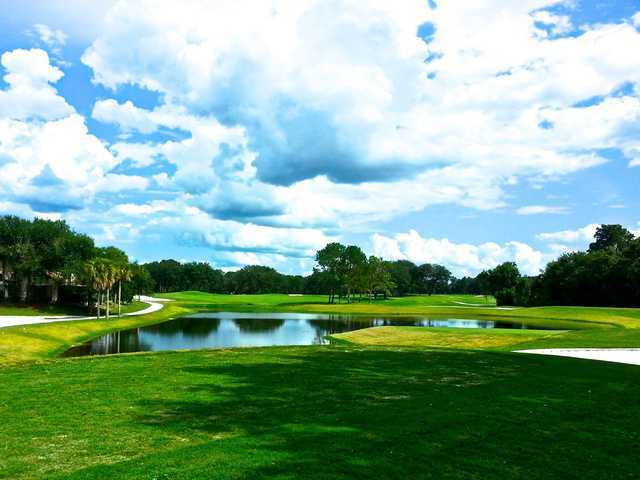 Located in Howey in the Hills 35 minutes west of Orlando, Bishops Gate Golf and Lakeside Community is a challenging private course with plenty of water hazards, elevation changes and views of nearby Lake Harris. 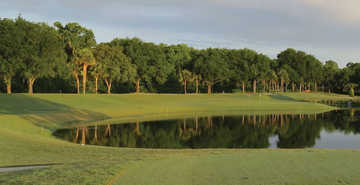 Golf school / golf academy: Yes - "Bishops Gate Golf Academy"